How Far is Purvi Shaila Siri Nivas? 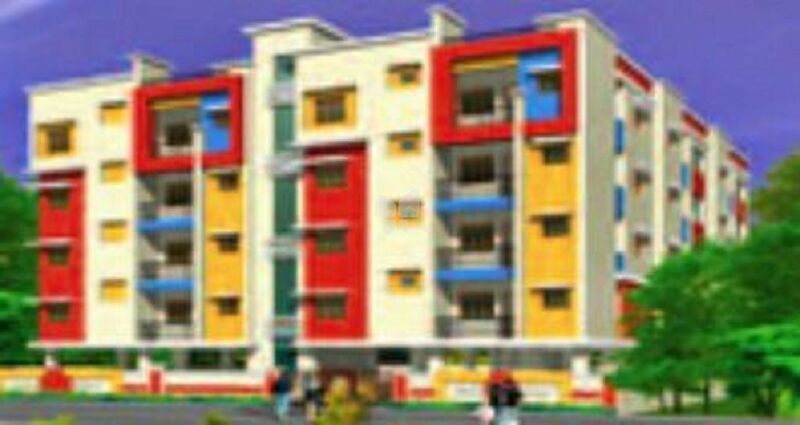 Purvi Shaila Siri Nivas developed by Purvi Group is one of the popular residential complex in Hyderabad. It provides spacious apartments with basic amenities. The complex is well connected to major hospitals, banks, schools and shopping malls.